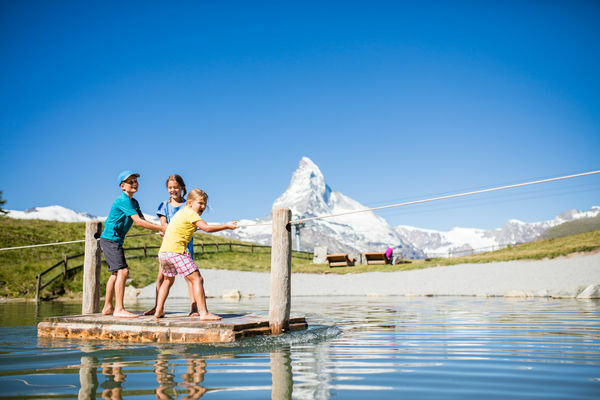 The top 10 activities for children aged 0-6 years in the destination Zermatt – Matterhorn offer a lot of variety for the little ones: Playgrounds, bathing lakes, children's walks or ski lessons for toddlers under 6 years. 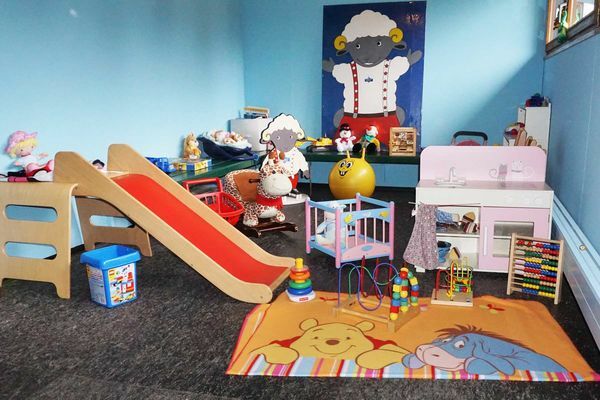 Zermatt – Matterhorn offers everything a child's heart desires. Hiking is possible even with small children, who cannot yet walk. 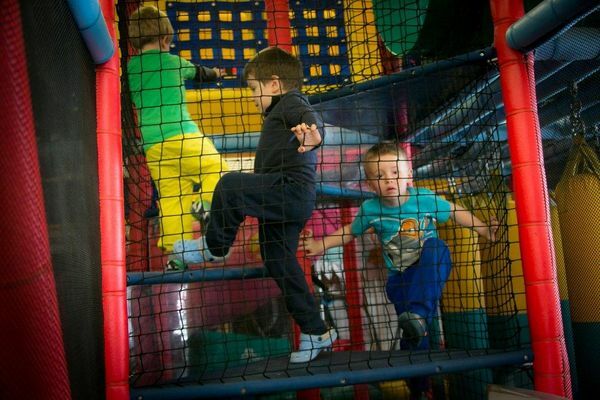 The various pram-friendly trails with different distances and difficulties are suitable for this. Rest benches, playgrounds or fireplaces for cosy breaks as well as restaurants are always in the immediate vicinity.